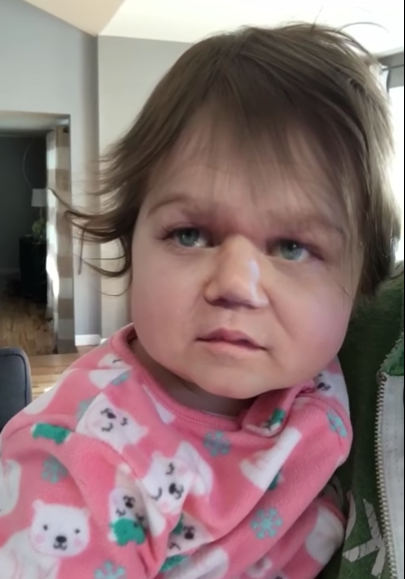 Using his phone, a dad in Boston put a digital filter on his daughter's face. 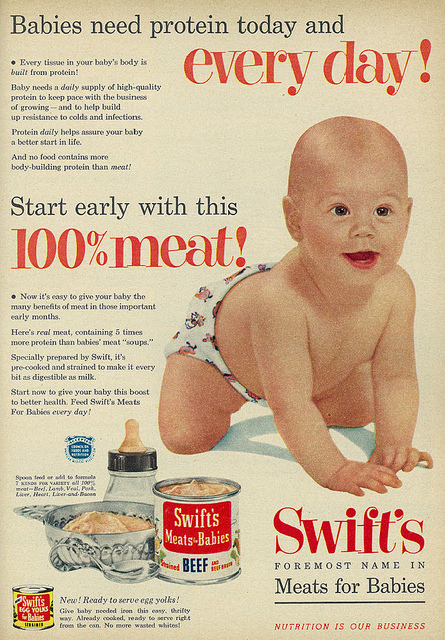 It made the poor thing look like a little John C. Reilly in a pink fleece onesie. Baby Reilly's dad, Joe Gaudet of Boston, then did a great impression of the real Reilly. 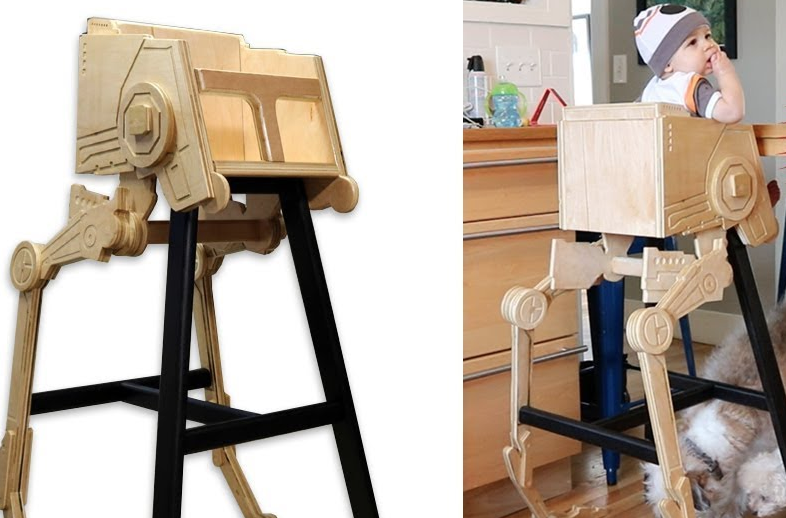 Want to see the making of a badass, one-of-a-kind highchair that's fashioned after an AT-ST Walker from Star Wars? Of course you do. Matt of Never Not Making leads the way. 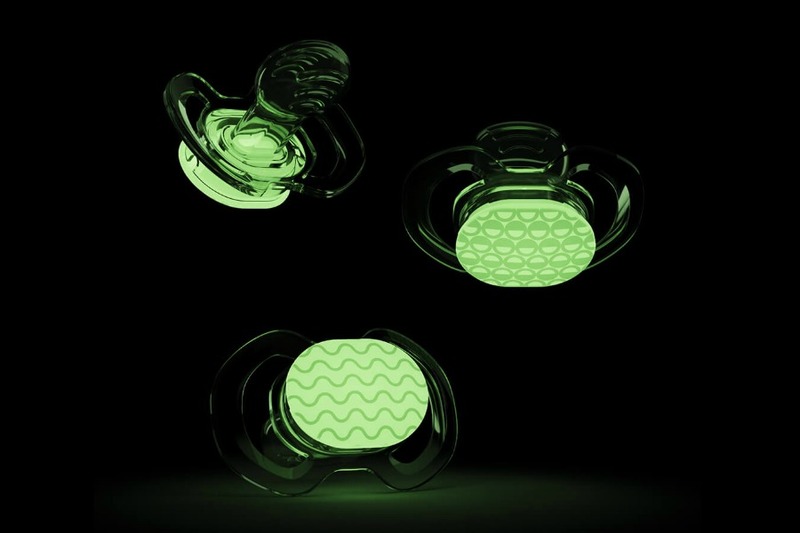 The first thing I thought when I saw these glow-in-the-dark pacifiers was that they'd be easy to find when junior flings them in the middle of the night. 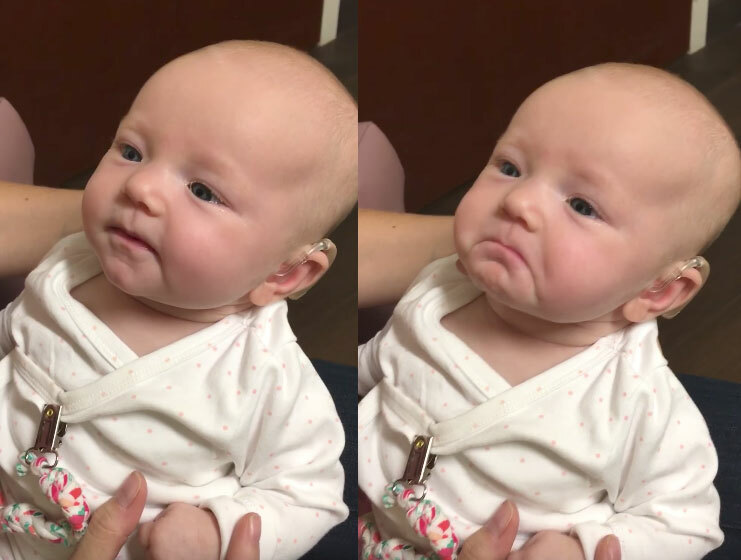 Then I thought, oh these can't be for real babies, these must be for ravers. But no, they are actually for babies (and toddlers). These fancy orthodontic BPA-free binkies come in three "stages" to fit your child's mouth. Or yours. I don't judge. They're made by the design team at Smilo and are available for $9.99/3-pack. Oh sure, you could buy something cute from their regular ol' baby registry but what do most new moms really want? Time. Real quality time with their new baby. Time to recover from pregnancy and childbirth. Few U.S. employers offer a full 12 weeks of paid maternity leave, simply because it isn't mandated in this country. That too-often forces working moms to become separated from their newborns and shuffled back into the office prematurely. That's where the Take 12 maternity leave registry service comes in. 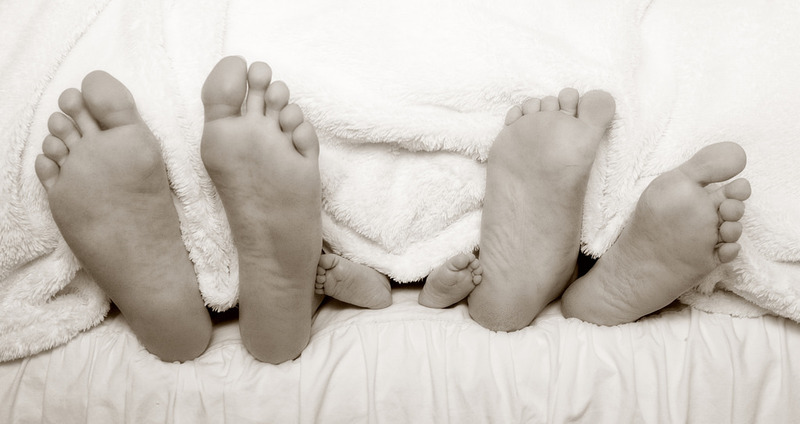 It provides a way for expecting women to crowdsource their maternity leave. Friends and family can sign up to cover the costs of quality time. THE POINT is that as a nation we put undue emotional, mental, physical, and financial stress on 50% of our work force who are also the mothers to the future of our country in their most vulnerable stage of life. This stress also directly effects maternal and infant mortality rates in this country. This is a direct cost that men in the workforce do not endure in the same way. Our experiences in this regard are not equal, yet we expect equal response. I recently started rock-climbing and have been wanting to find a trainer. This one will do nicely. 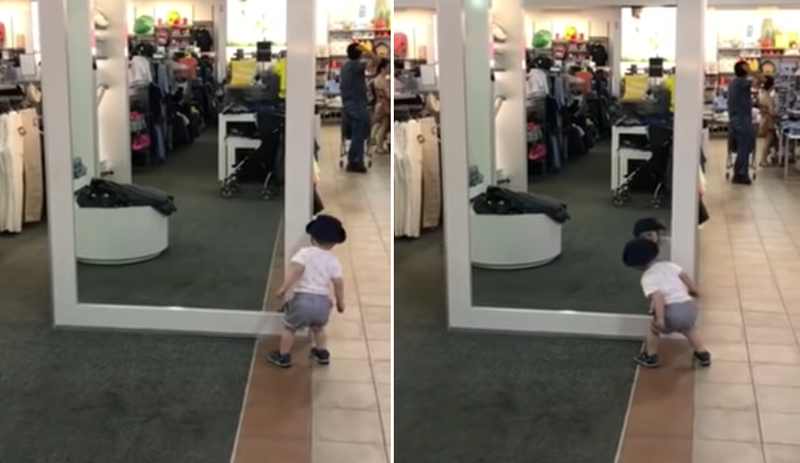 Who can resist babies that bOING! bOING!? There is no excuse for crappy nativity scenes. I can't help you with building the manger, though. Ask Mark.